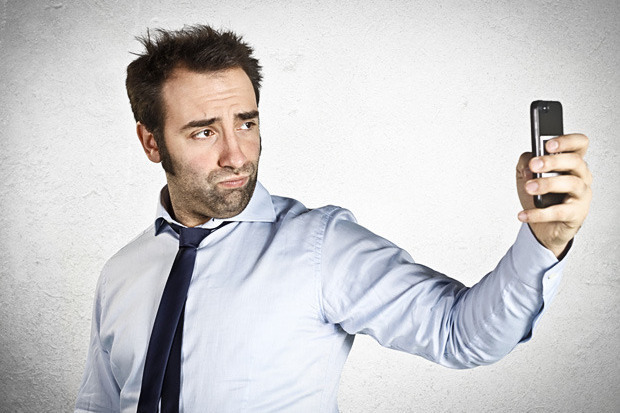 When was the last time you took a “job-selfie”? You may spend most of your time focusing on what happens during the interview process, but are you prepared for what happens when the offer finally comes? Taking inventory of who you are is one thing, but do you know how the world sees you? Focusing on your resume, the interview and how much money you will accept are all important parts of the job process but when it comes to checking out your references, your online profile and any information out there that could be potentially damaging or misleading-just how good a sleuth are you? Google Yourself: What comes up? Are there images, posts or articles about you that you wish were not there? Did you know about them or are you in shock? Whether your online-selfie reads like a who’s who, or you are cringing at some photos you see online, heading off this type of damaging information to a prospective employer BEFORE they find out about it is a wise move especially if you are serious about accepting the job offer when it comes. Social Media: Are you “friending” people you interview with? Are you part of a photo tagging frenzy? Before you decide to broaden your friendships by adding prospective employers to your list-think again. Making sure your photos, posts and images whether on FB, Instagram or Pinterest are “safe for work” is a smart idea if you again think no one is watching. Hiding items that might not show you in the most favorable light is a smart way to clean up your online profile before a nosey recruiter starts snooping around. Credit Scores: Not only do you have to worry about whether a bank or financial establishment thinks you are a safe bet, you better believe your prospective new employer might feel the same way as well. When it comes to your credit history and how well you look on paper, make sure everything is in order. Run periodic free credit checks and make sure nothing shows up that shouldn’t. Checking to make sure your social security and name match is accurate and that you are not being confused with a person in prison might be wise if you don’t want anything to stand in the way of a job offer. Drug Tests: Unless you have a history of partying hard before a pre-employment drug test, it might be wise to make sure you are on your best behavior before someone hands you a plastic container. Understanding your legal rights about pre-employment testing differs from each state so make sure you know your rights before heading into the screening center. Your job-selfie is not just a way to get ready for your security photo but is a way for you to understand fully what is expected of you when and if you are made a job offer. Doing a bit of housekeeping in preparation for your next job is not only smart but also necessary if you do not want anything to stand in the way of you and your next job offer.